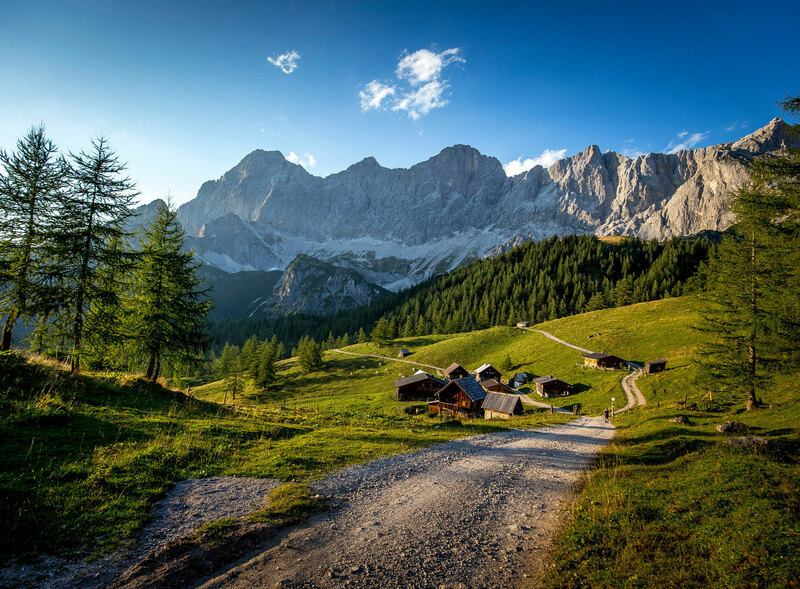 Zirbenz draws all of its high alpine flavors and natural earthy red colors from the freshly picked fruit of the Arolla Stone Pine grown in the Austrian Alps. The young full cones are still fresh and sweet, giving a smooth layer of berry fruit over an intricate, pine-floral backbone, with a slight minty freshness. 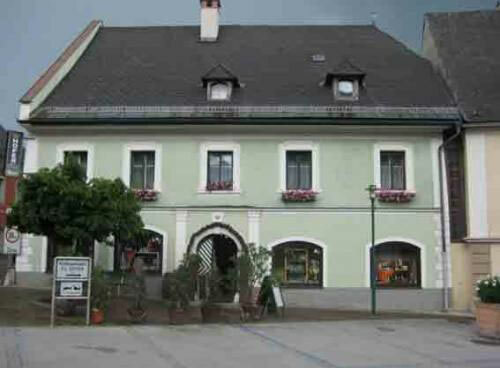 Enjoy on its own as digestive or après-ski, with tonic or soda, or in cocktails incorporating gin or hoppy beer. 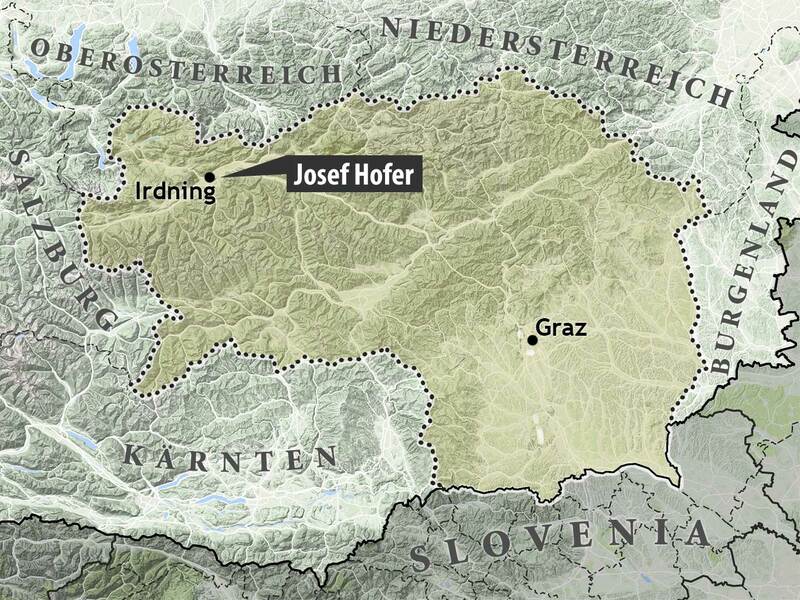 Handcrafted and bottled in Austria by Josef Hofer, a family distillery since 1797. 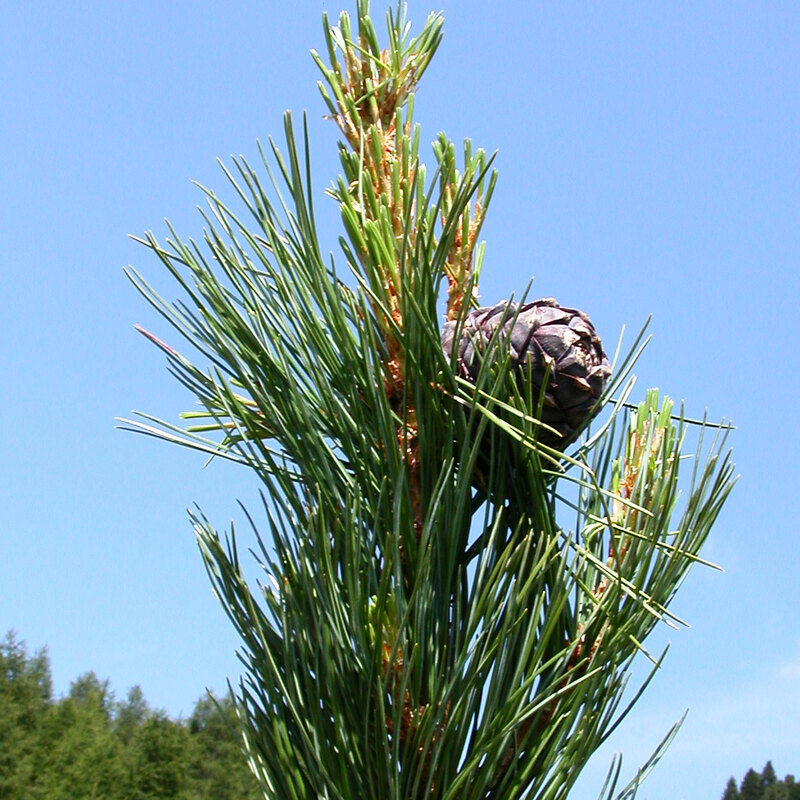 Zirbenz is born from an alpine journey of mountaineers and farmers that must ascend to high elevations then climb the trees to pick this wild pine fruit fresh. The fruitiness of Zirbenz makes it useful for adding aromatic richness to drinks that still need a dry sensation. Stir a little bit into a Martini for a brilliant light pink hue and a round finish. Combine with Scotch or aged rum for robust, complex toddies. 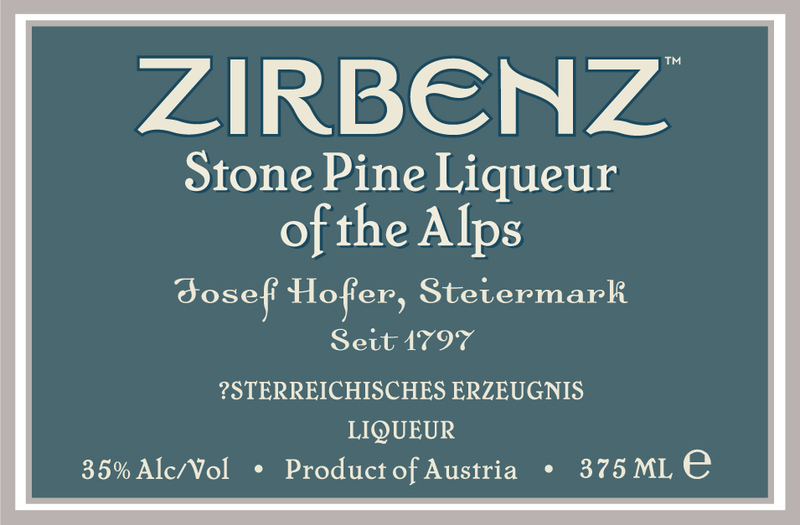 Zirbenz also works as the base for a long drink, particularly with ginger ale or tonic water. Top with 3 oz lager, Vienna-style. Garnish with a rosemary sprig stuck in a lime wheel. Top with 3 oz IPA. Pour into a double rocks glass. 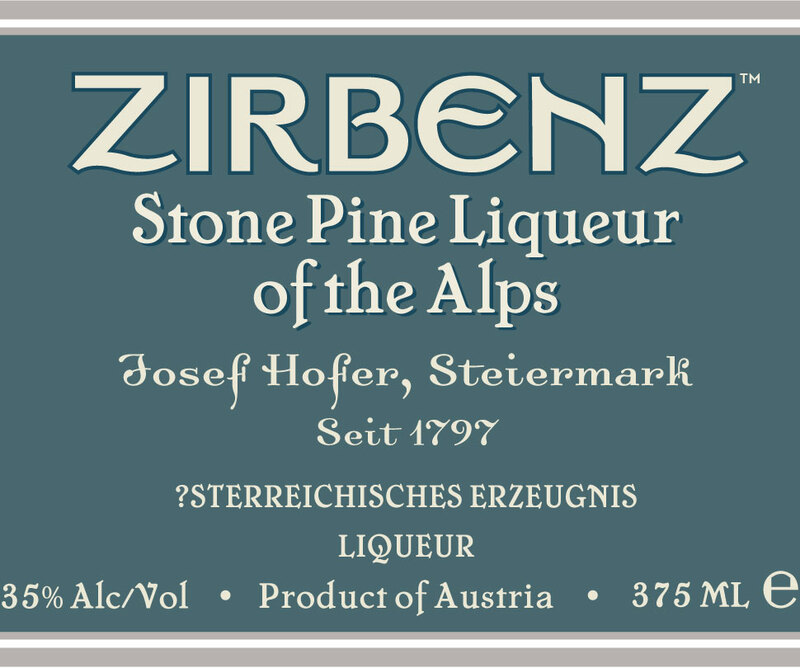 Prepare a chilled double rocks glass rinsed in Zirbenz Stone Pine Liqueur.